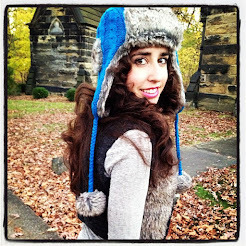 Are you ready for a re-issue? 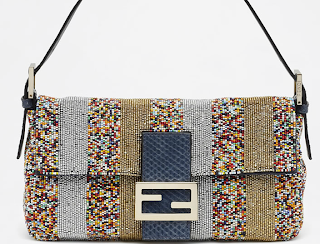 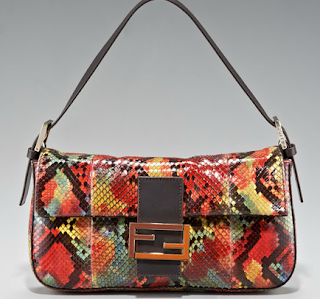 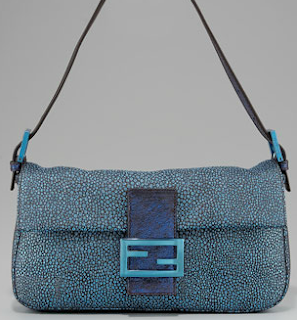 Celebrating 15 years of the Baguette, Fendi is re-issuing several designs in this iconic bag shape for Spring 2012. 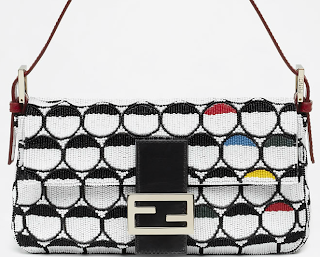 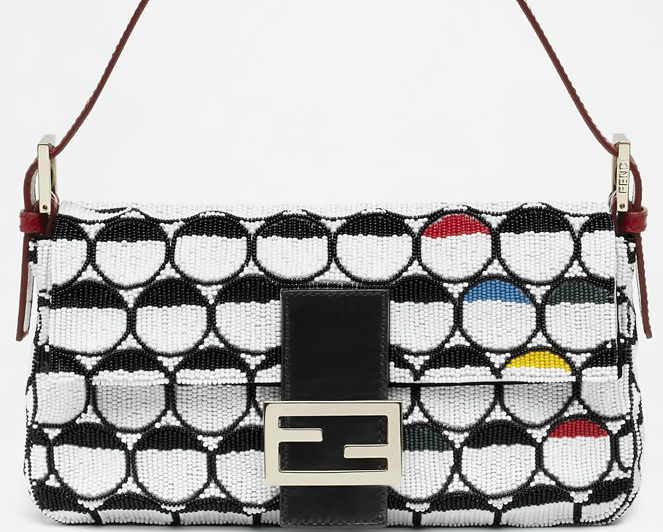 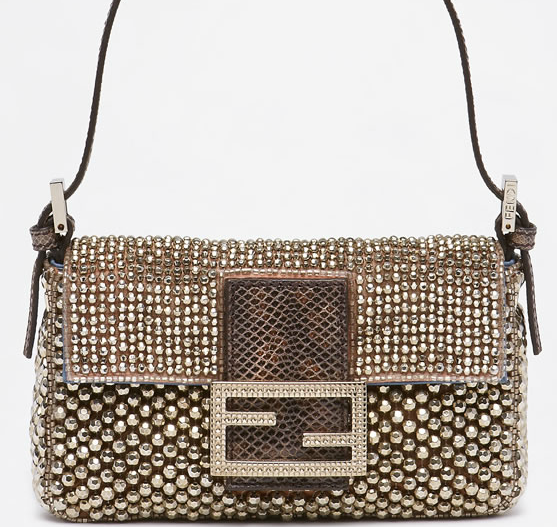 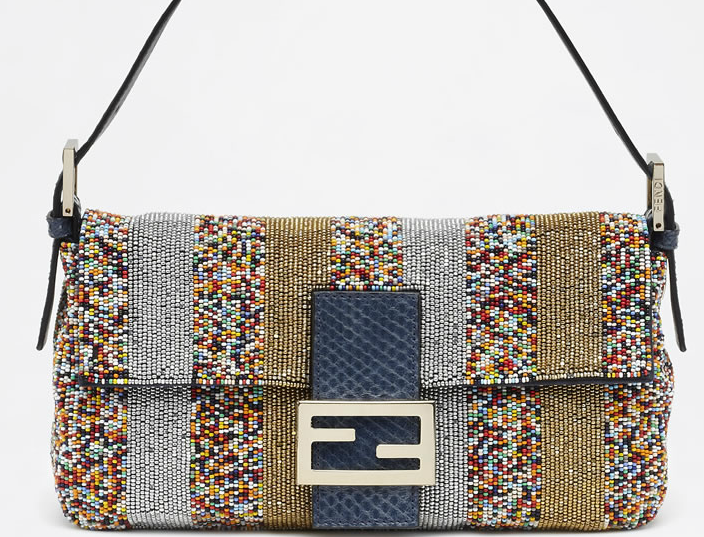 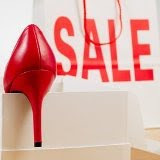 The re-issued bags are slowly making their way into rotation at major department stores and of course, Fendi boutiques. 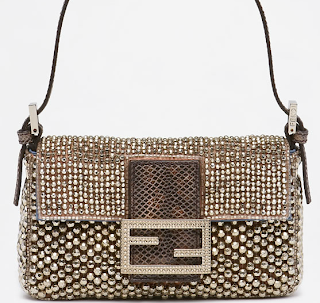 Expect to find bright patterns and beautifully beaded details as the late 90s It Bag makes its' comeback this Spring. 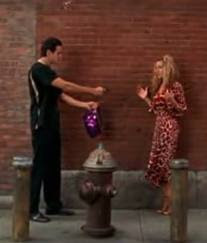 Samantha & Carrie travel to the Valley for "Fendi"
SATC images courtesy of HBO.